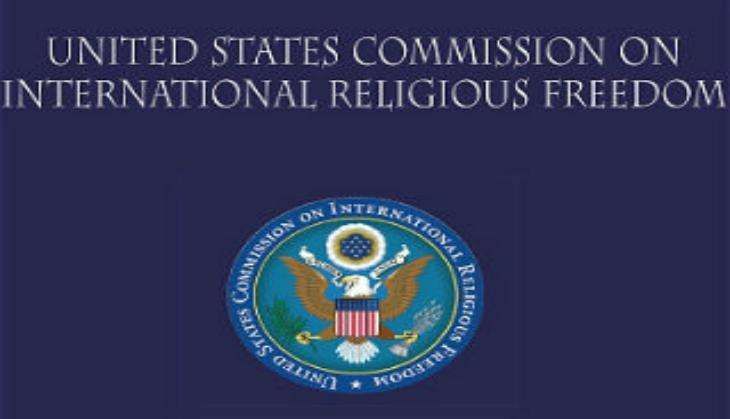 The U.S. Commission on International Religious Freedom (USCIRF) has condemned the raid by Pakistan's Counter Terrorism Department (CTD) on the publications and audit offices of the Ahmadiyya community in Punjab province. Police had beaten and arrested several Ahmadis during this raid which took place on 5 December. Those arrested were later charged under provisions in Pakistan's penal code and Anti-Terrorism Act. "USCIRF condemns the brutal raid on the Ahmadiyya offices, the first such raid since Pakistan amended its constitution 42 years ago, declaring that Ahmadis are 'non-Muslims," said USCIRF Chair Rev. Thomas J. Reese, S.J. "These actions flow out of Pakistan's constitution and penal code, both of which impede religious freedom as they prevent Ahmadis from exercising their faith and even calling themselves Muslim. Pakistan's anti-terrorism law should not be applied to the peaceful Ahmadiyya community simply because they are Ahmadis," he added. Pakistan's Constitution declares Ahmadis to be "non-Muslims." Its penal code subjects Ahmadis to severe legal restrictions and officially-sanctioned discrimination, making it criminal for Ahmadis to call themselves Muslims, preach, propagate, or disseminate materials on their faith, or refer to their houses of worship as mosques. In January 2016, Shakoor was sentenced to five years in prison on blasphemy charges and three years on terrorism charges, to be served concurrently, for propagating the Ahmadiya faith by selling copies of the Qur'an and Ahmadiyya publications. Since 2002, USCIRF has recommended to the U.S. State Department that Pakistan be named a "country of particular concern" under the U.S. International Religious Freedom Act for its "systematic, ongoing and egregious" violations of religious freedom.